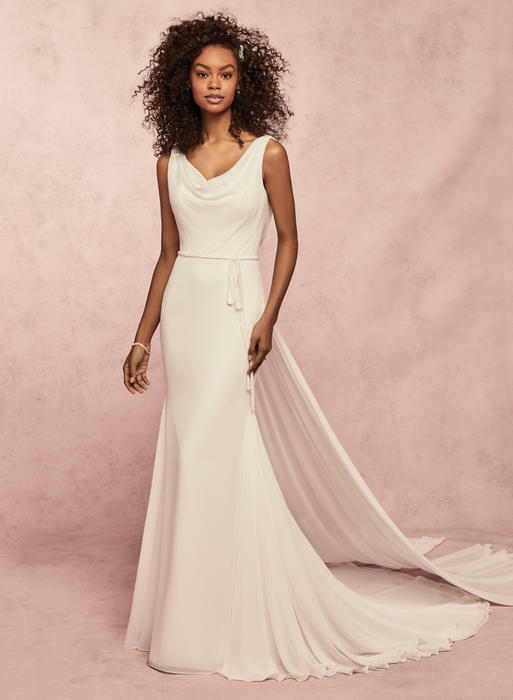 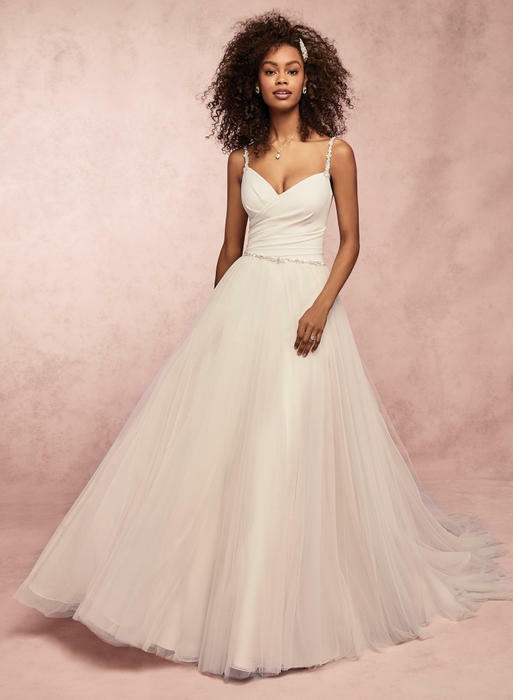 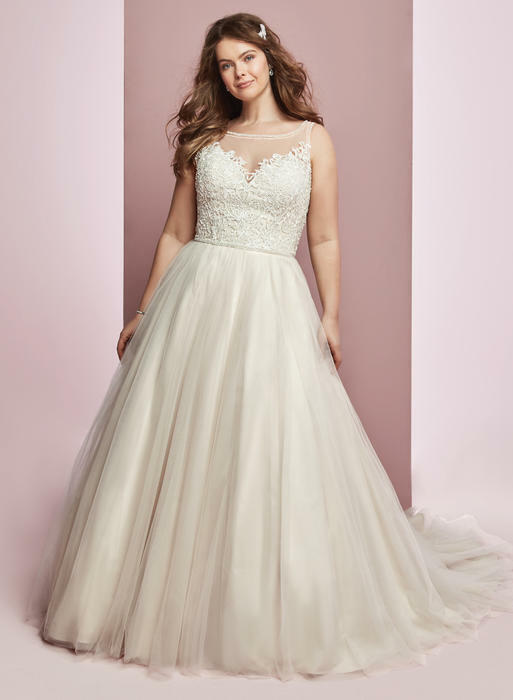 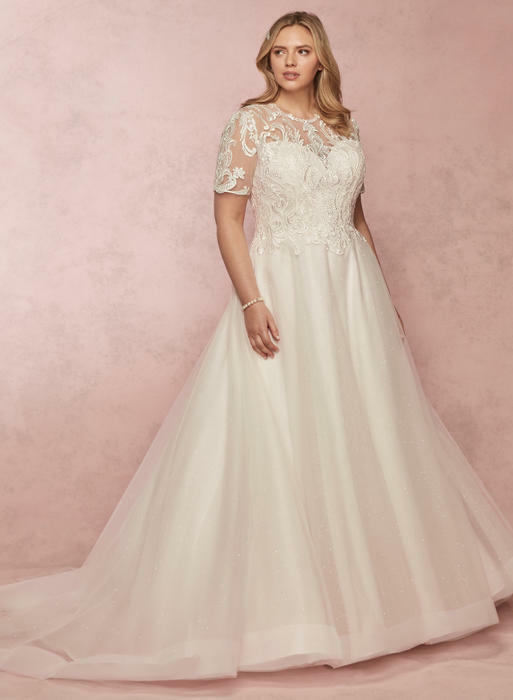 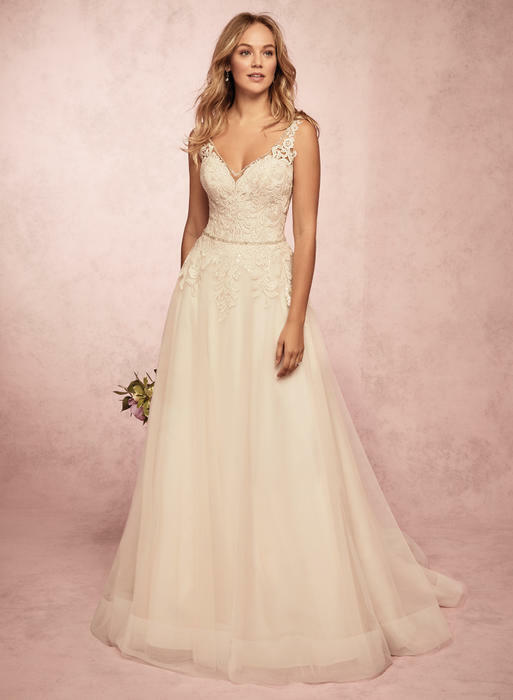 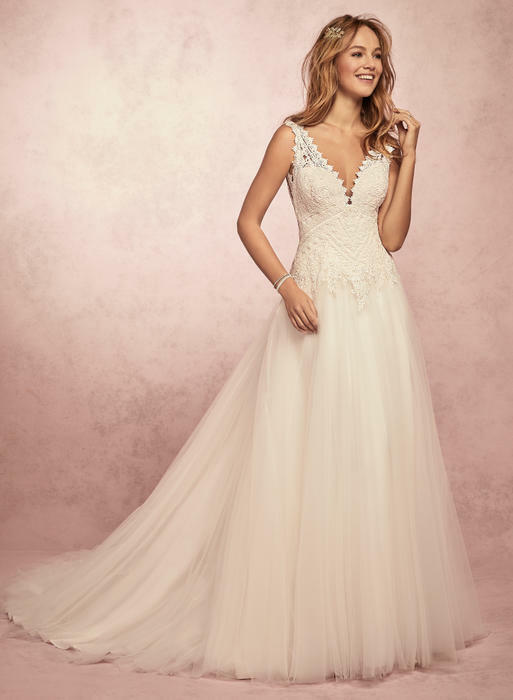 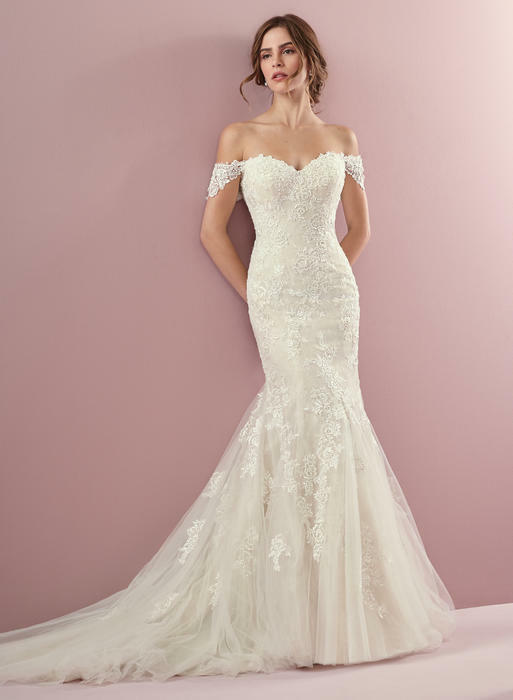 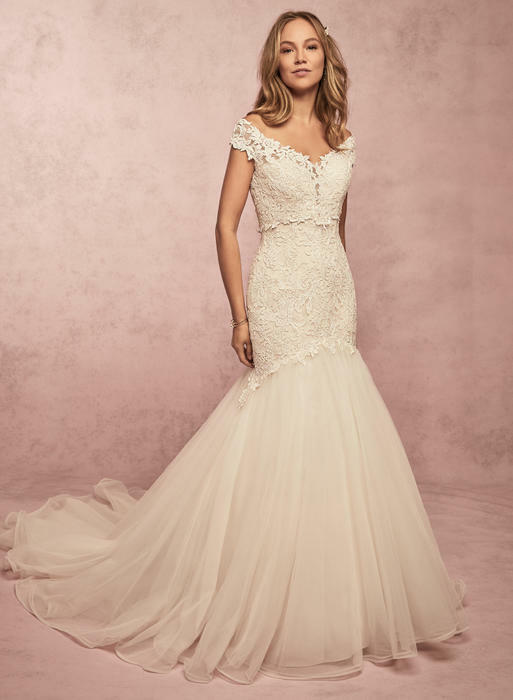 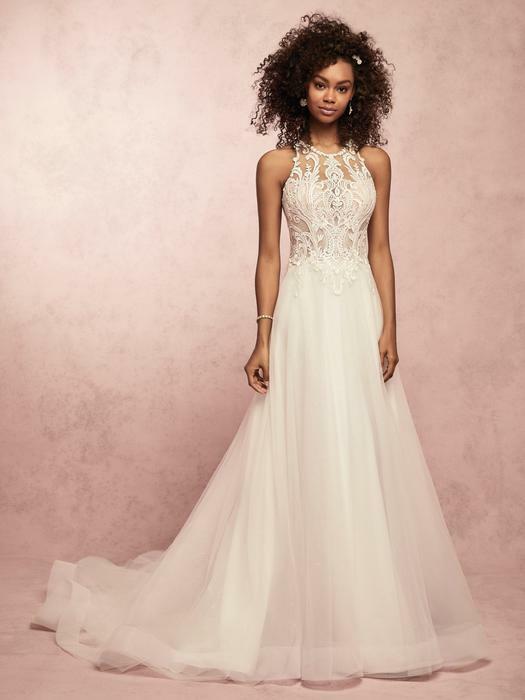 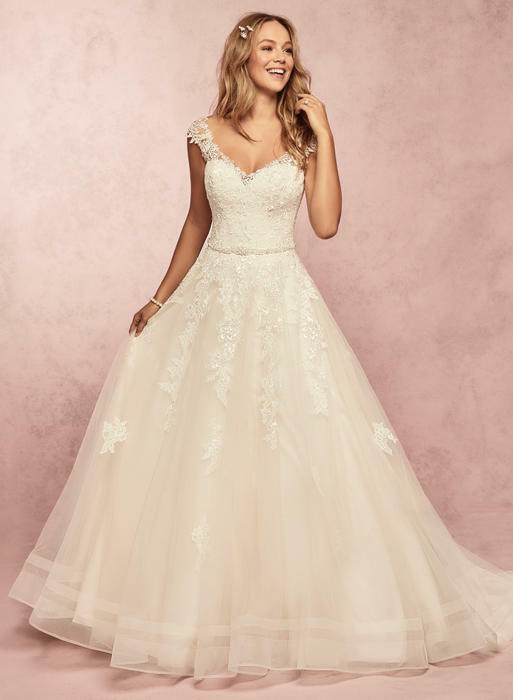 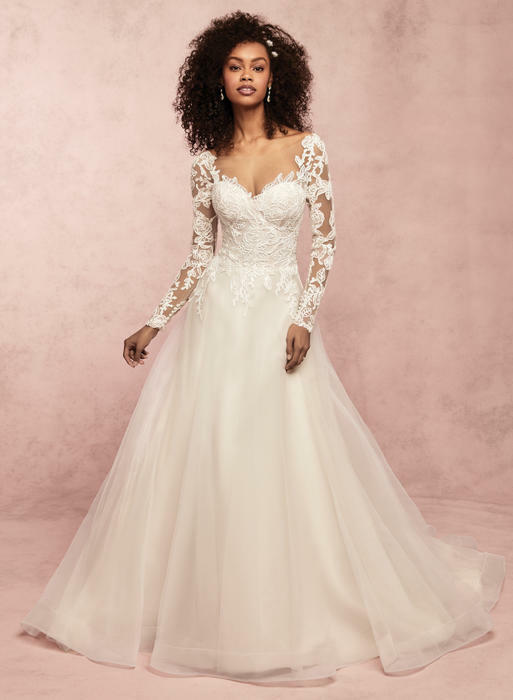 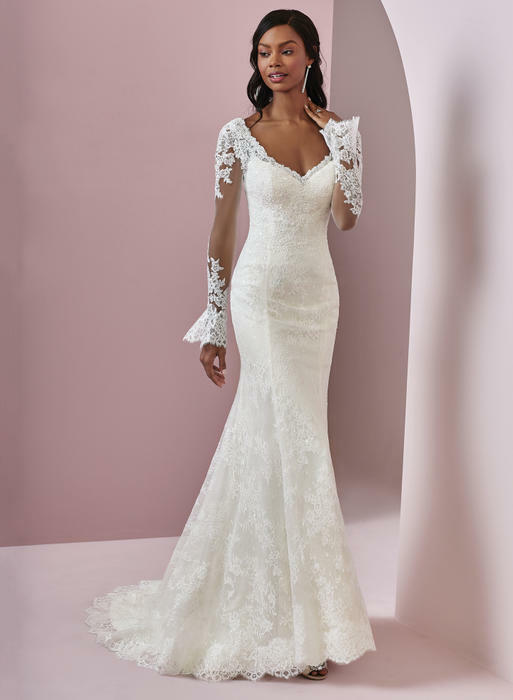 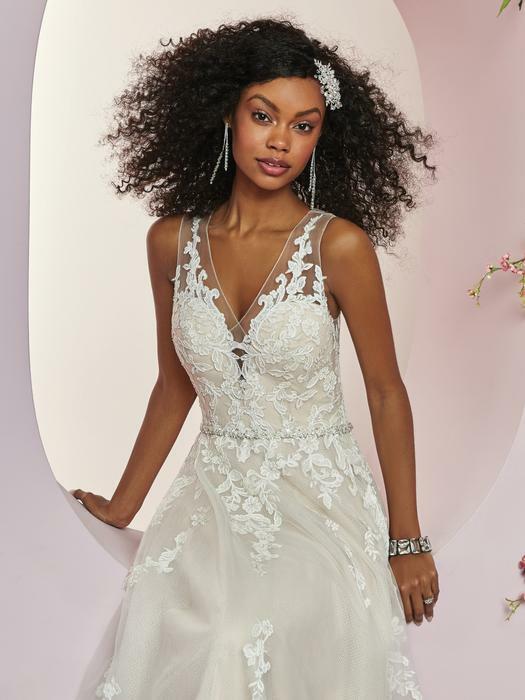 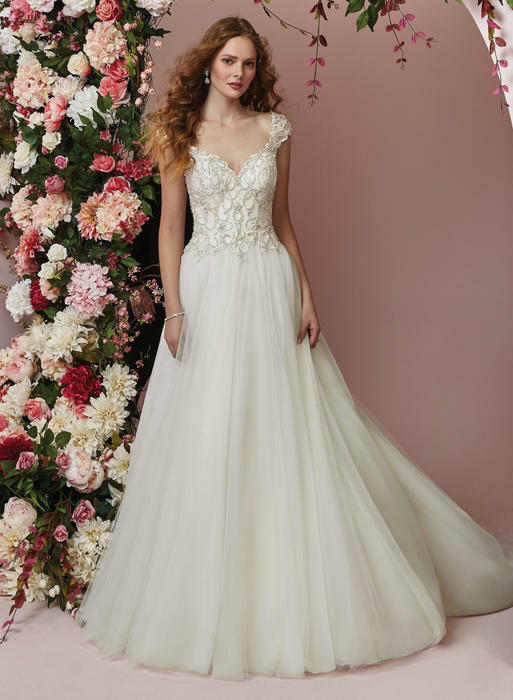 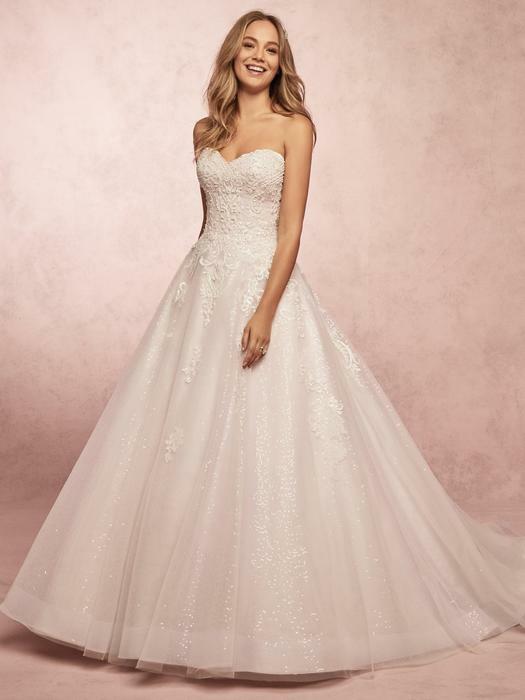 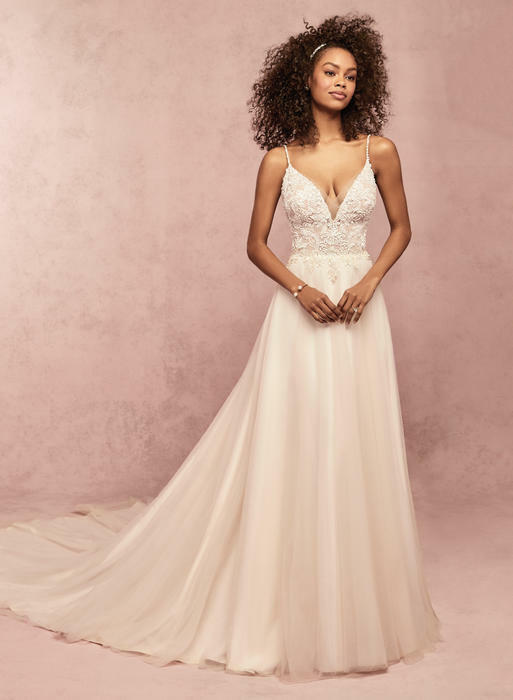 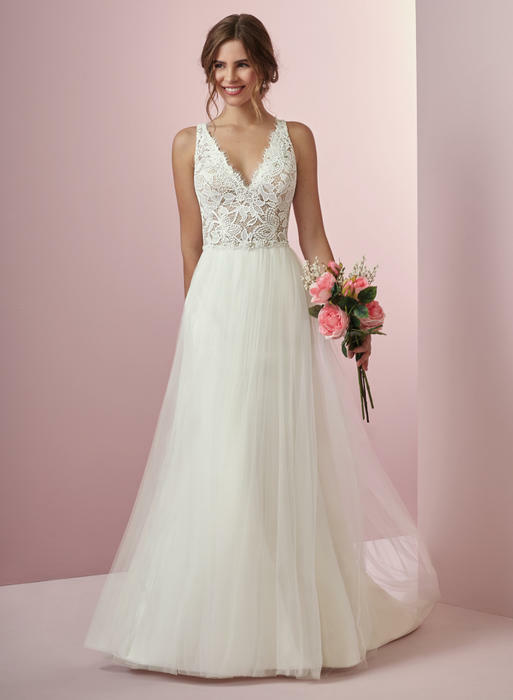 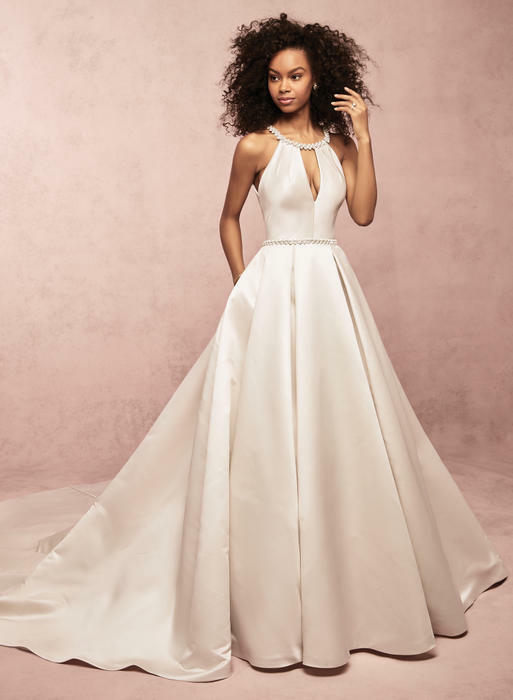 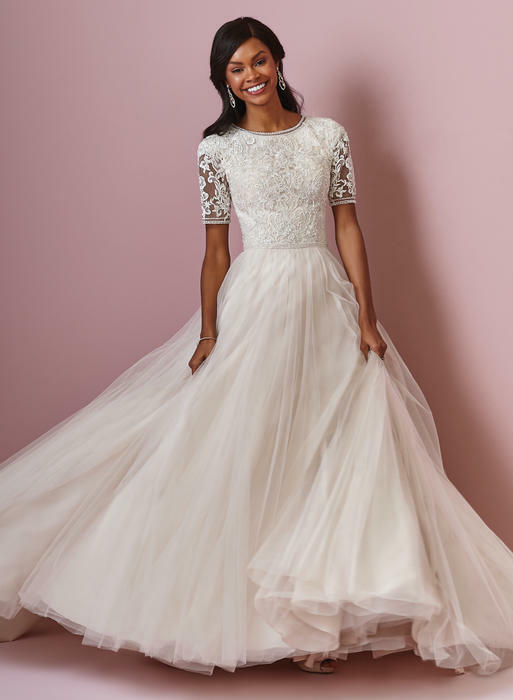 We have the largest selection of Bridal wedding gowns and Plus Size Bridal wedding gowns in the Flint, Saginaw, Midland, Lansing and Detroit area. 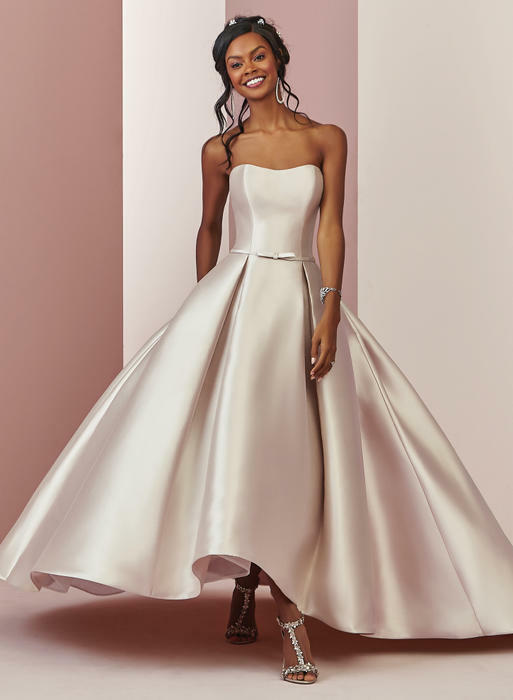 Perfect Fit Bridal Tuxedos Prom has the largest in stock selection of bridal wedding gowns in Michigan. 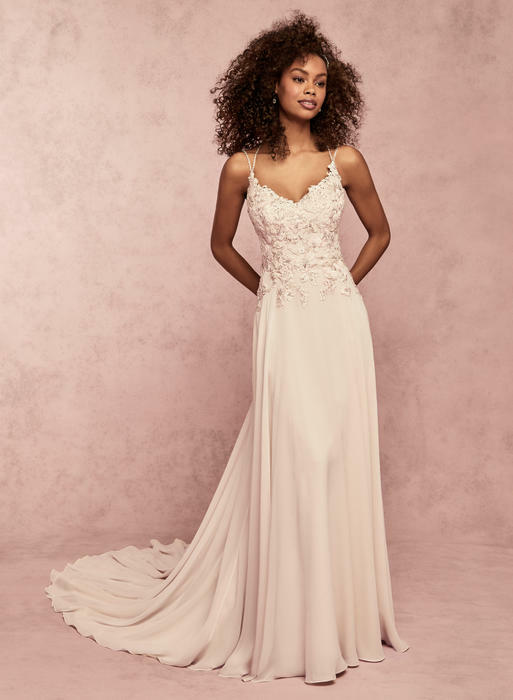 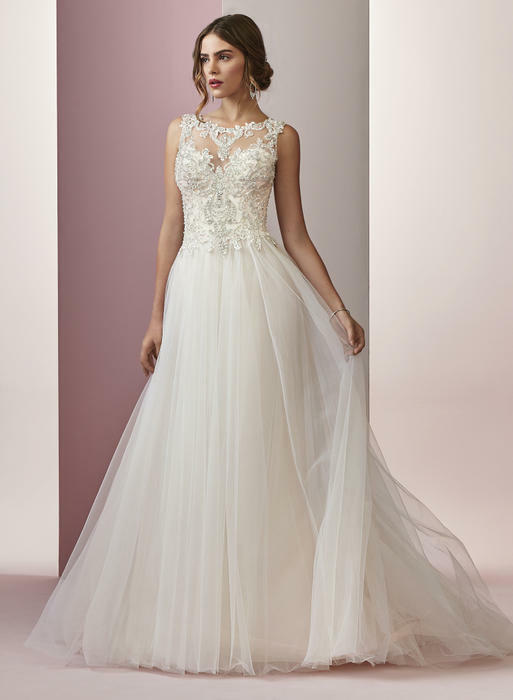 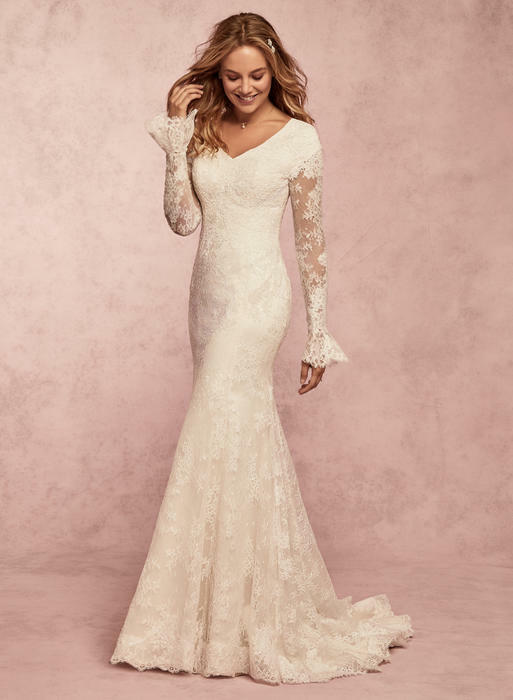 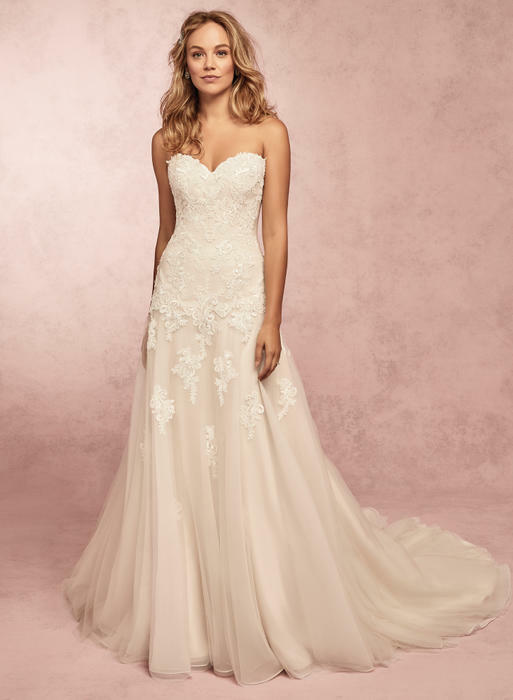 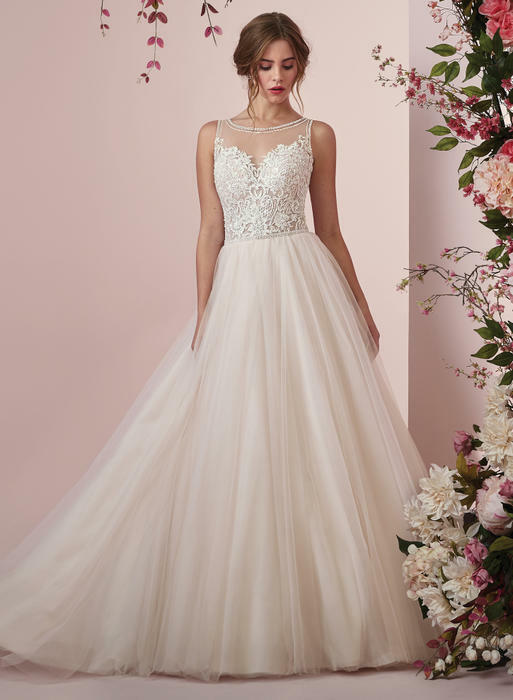 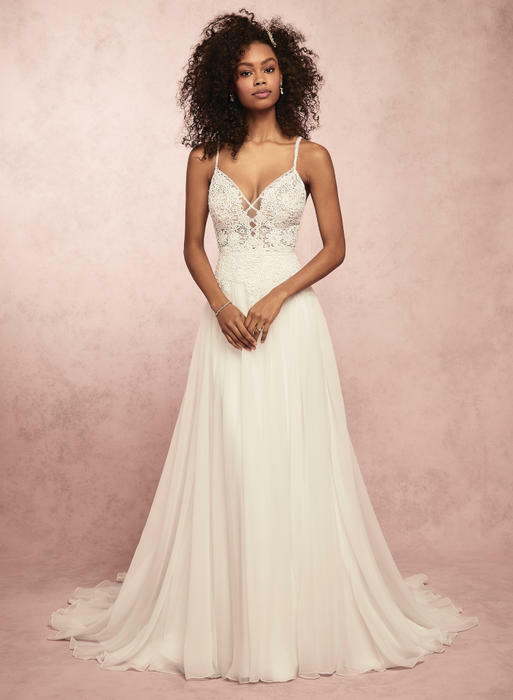 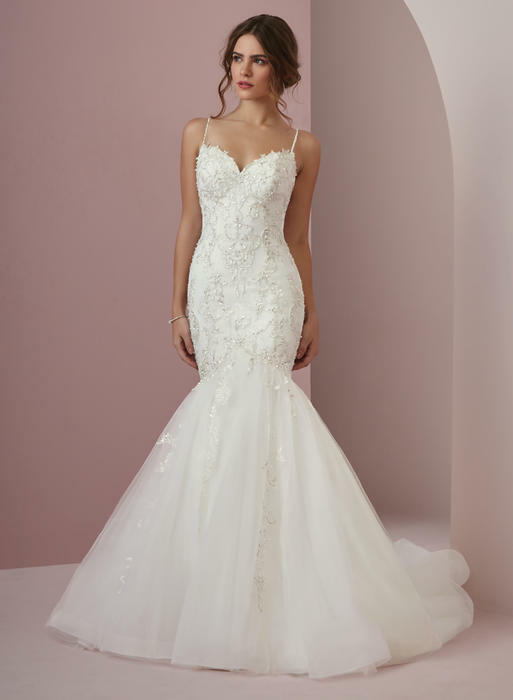 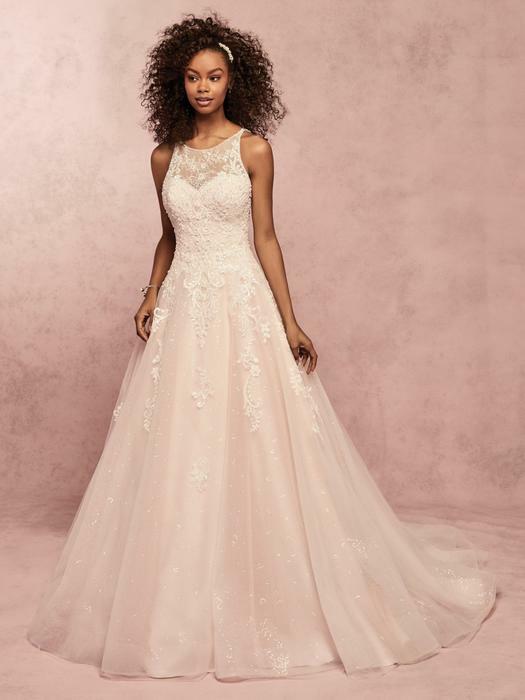 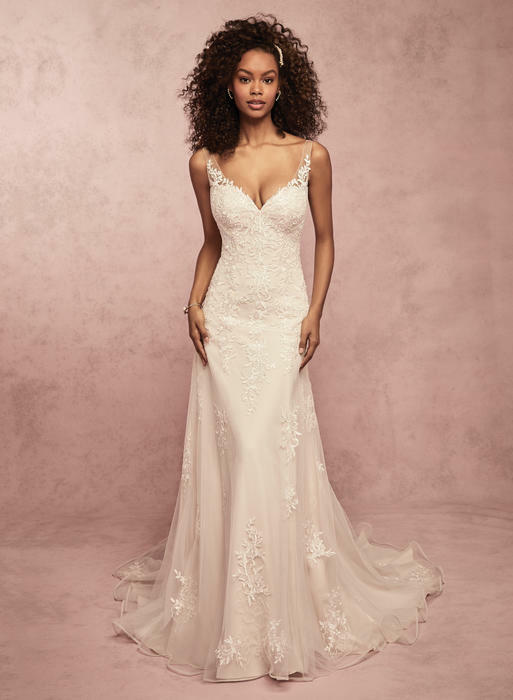 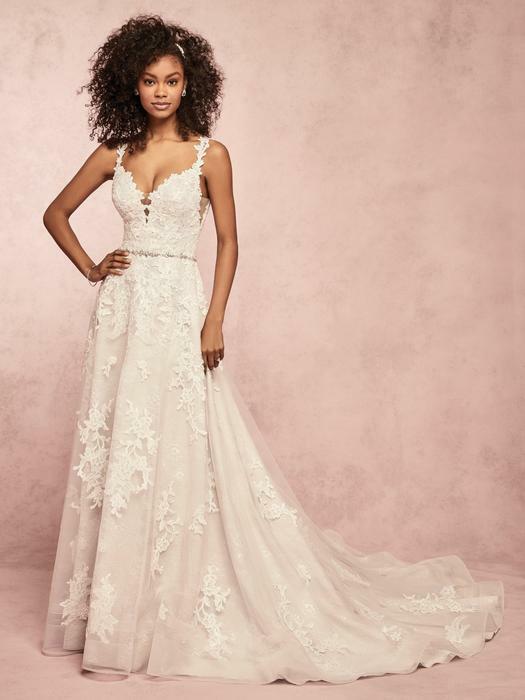 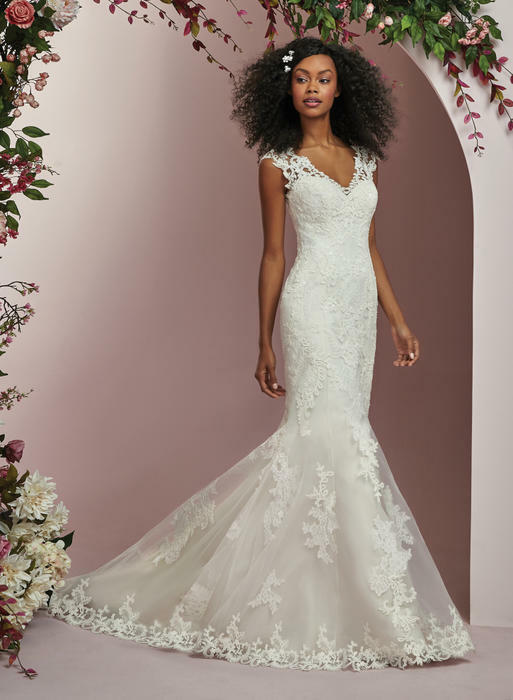 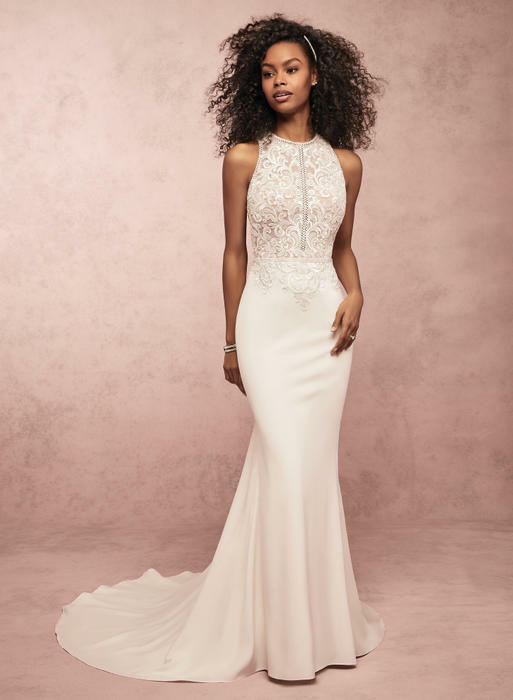 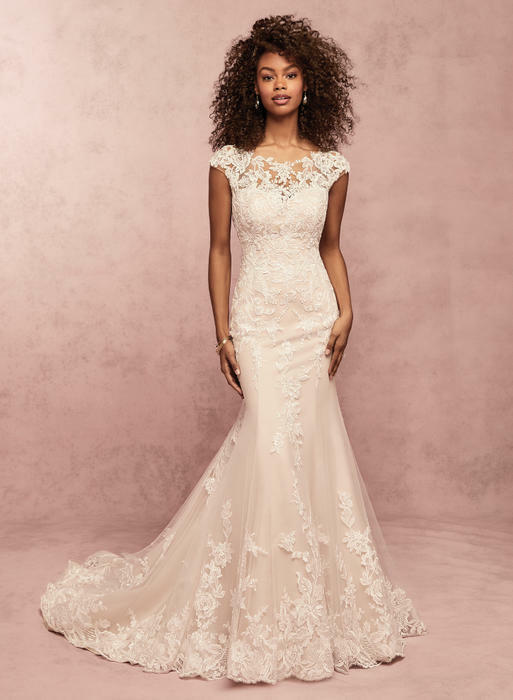 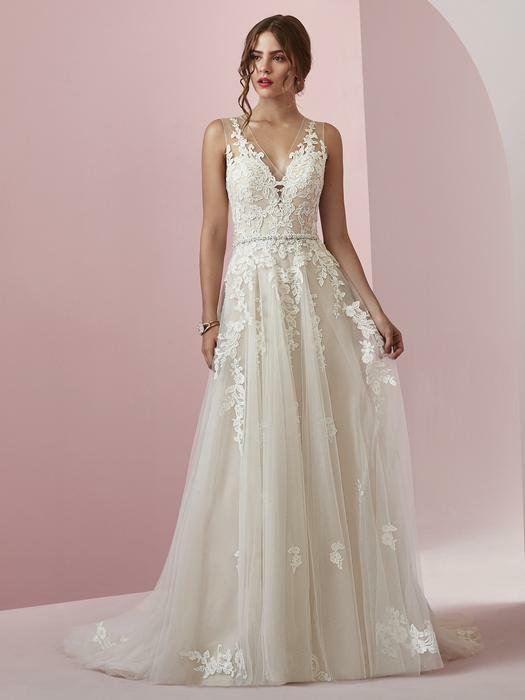 We are Michigan's premier bridal shop that carries wedding dresses from Maggie Sottero, Sottero Midgley, Rebecca Ingram, Stella York, Essense of Australia, DaVinci and Watters too! 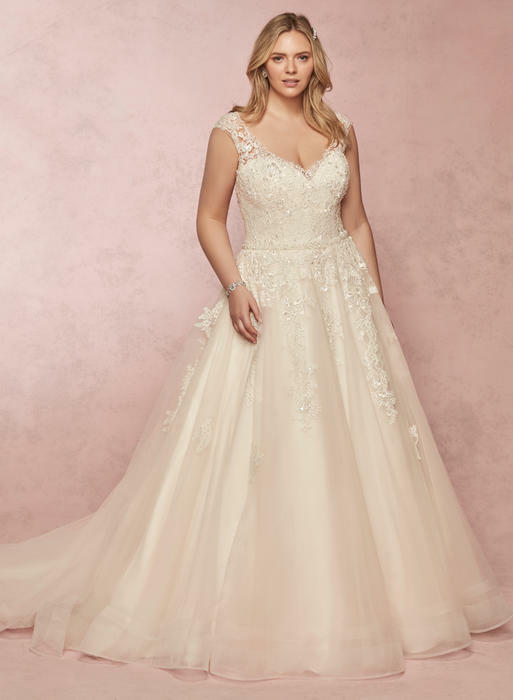 Our extensive selection will fit all budgets. 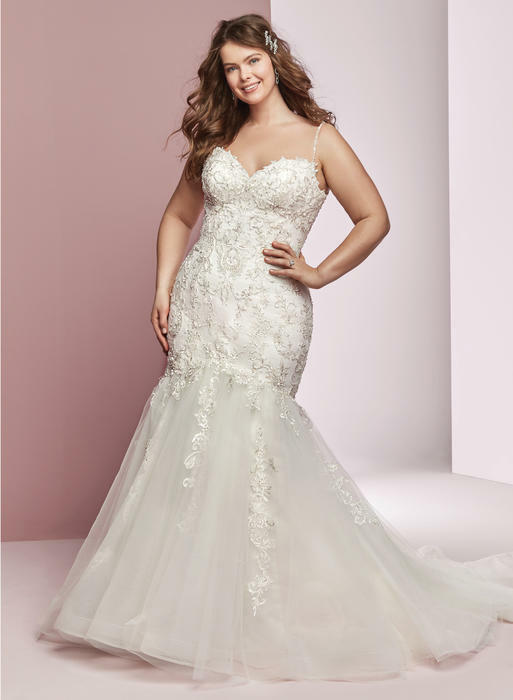 Perfect Fit will help you find your "PERFECT DRESS". 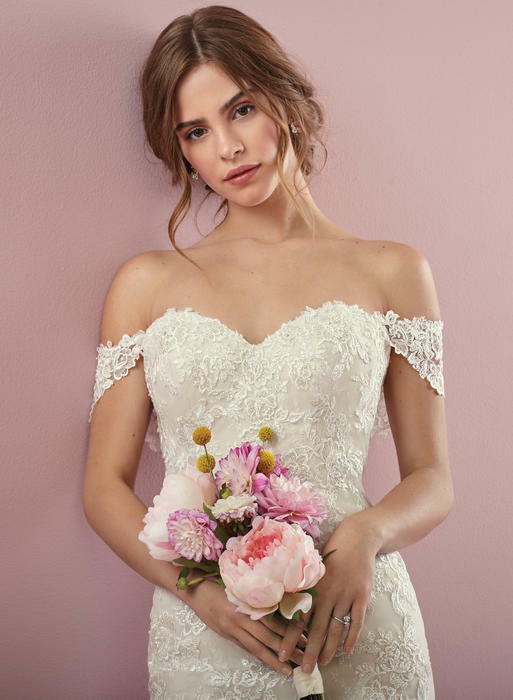 You can view all of our Bridal Collections here or you can click the specific designer by clicking the collection name. 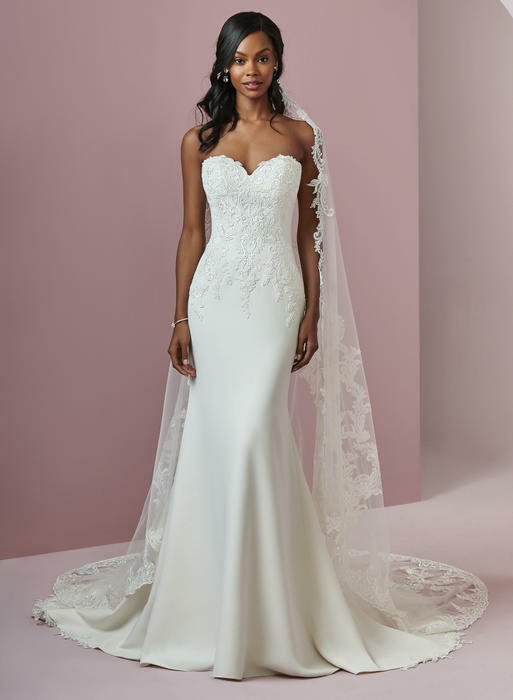 We do not sell any bridal online because we feel that "every bride deserves the special attention" and the "Perfect Fit bridal experience" that you can only receive in our store. 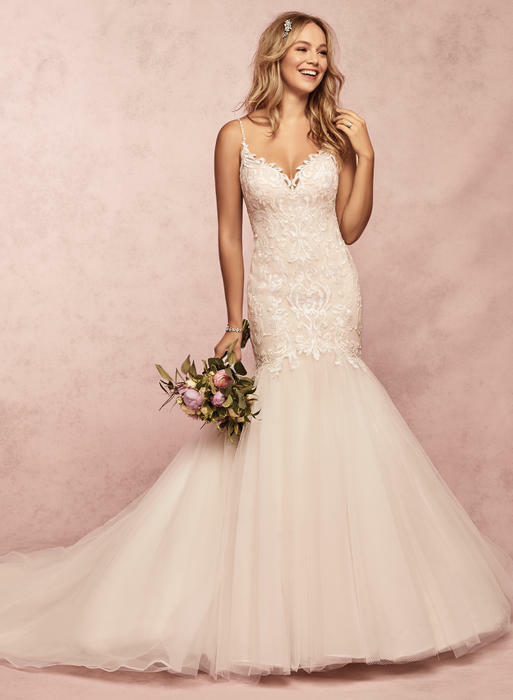 Bridal appointments recommended so that you may have the perfect bridal experience... that you deserve. 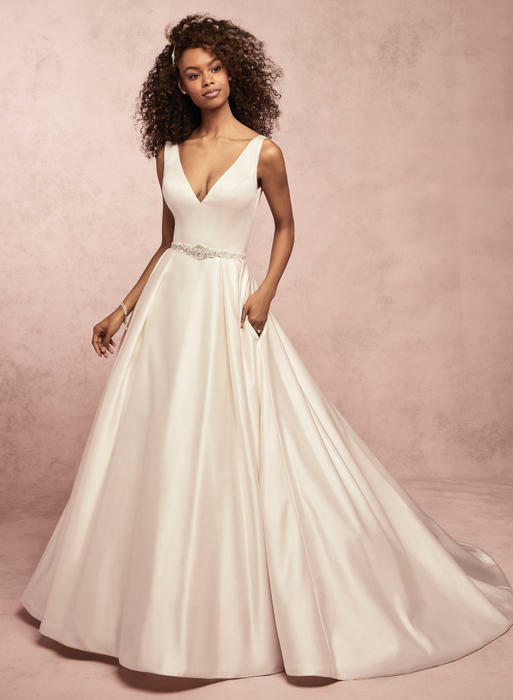 Make sure your dress is a "Perfect Fit".